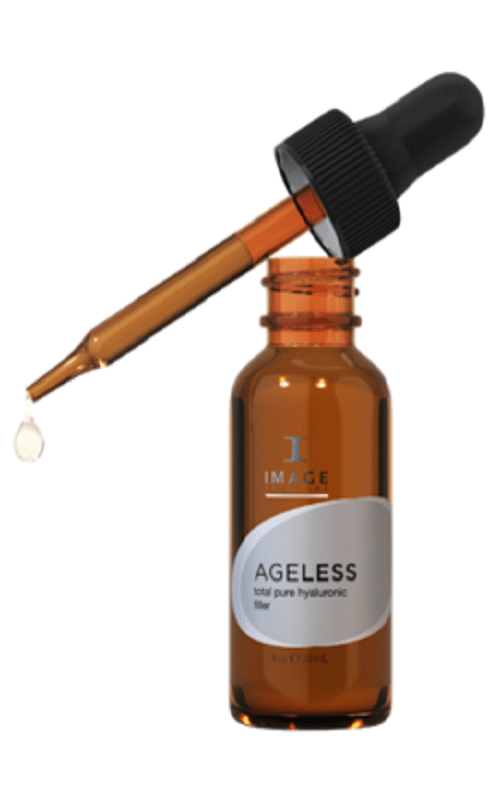 Highly concentrated and botanically derived hyaluronic filler immediately plumps skin and increases moisture for all skin types. 18% Hyaluronic Acid smooths skin without injections while Apricot essential oil provides additional hydration and aromatherapy benefits. SKIN TYPE: Dry/dehydrated, lax skin, post-peel, inflamed skin.